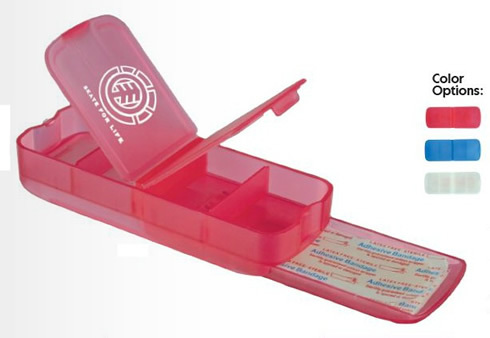 Doctor and medical offices remind their patients of contact information by handing out Bandage Dispensers. 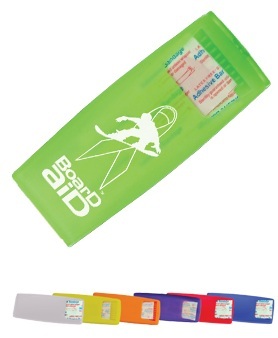 A thoughtful and inexpensive promotional give-away item. Be sure to see our other healthcare products too!